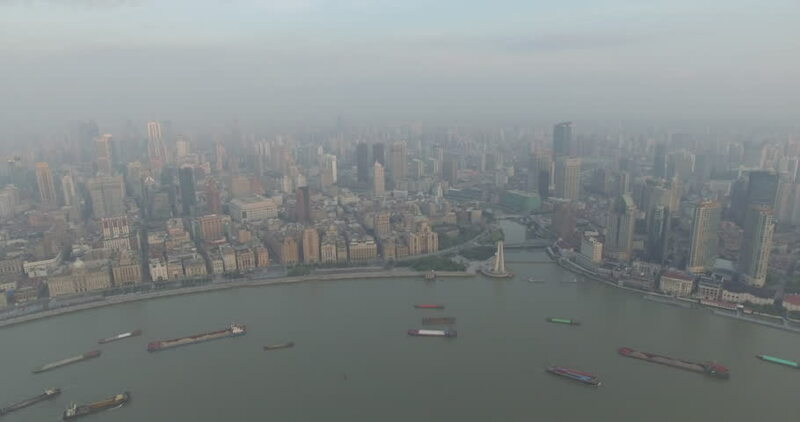 Beautiful aerial view of the Bund in Shanghai city. 4k00:27Los Angeles city coastline aerial view from above during sunrise. 4k00:30Aerial video of downtown Portland Oregon during the day. 4k00:11Evening aerial of Lake Union in Seattle, WA - September 11, 2015 Low altitude view of Seattle from Gasworks park area of Lake Union on a hazy early evening. 4k00:10A sunset Aerial shot of skyscrapers of Moscow International Business Centre, Moscow-city, 4K Ultra HD video, DJI Phantom 3 pro. 4k00:18London, England; Skyline aerial drone footage. 4k00:45Driving through Singapore along Cecil Street.